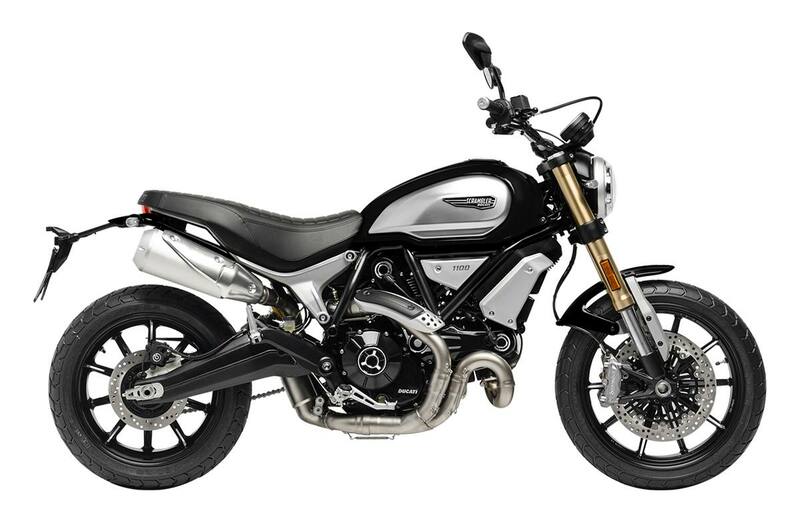 2018 Ducati Scrambler - 1100 for sale in Baltimore, MD. PETE'S CYCLE CO. INC. 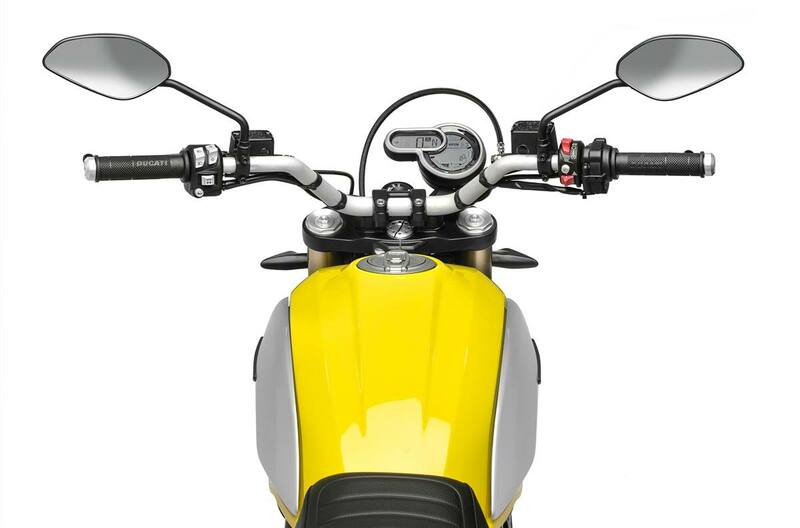 The new Scrambler® 1100 glorifies the Land of Joy spirit: a motorbike that amplifies the creative disposition of Scrambler in more mature and sophisticated lines, with a solid balance between muscle and compactness. 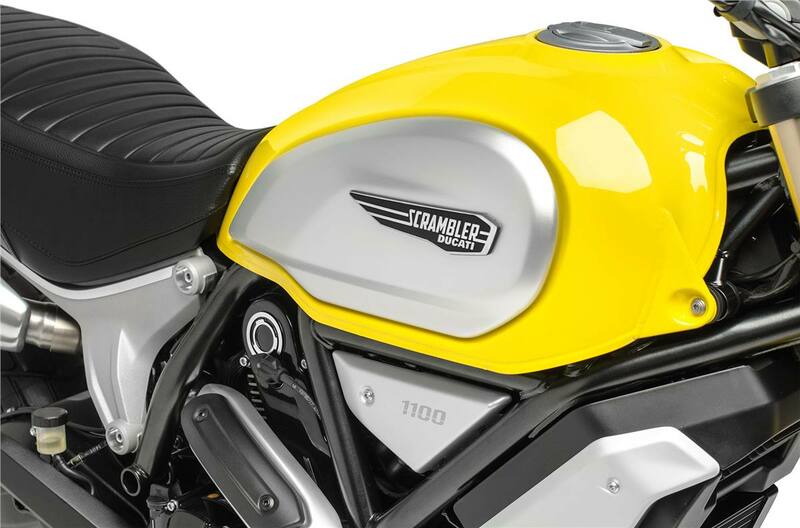 A version that translates the freedom of expression characteristic of the Scrambler universe into superior comfort and unimaginable mastery. 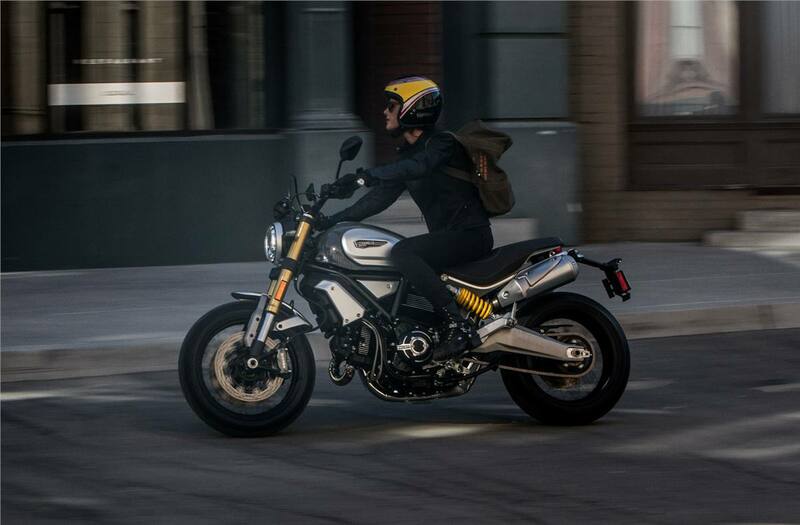 The Scrambler® 1100 comes with advanced outfitting and equipment. 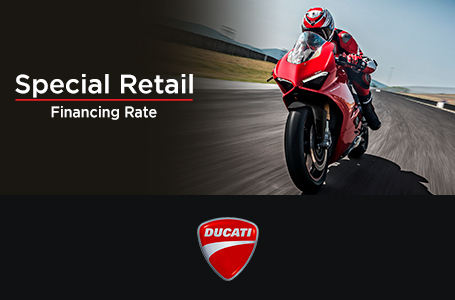 3 Riding Modes and the Ducati Traction Control assure you maximum freedom and easy riding while the ABS Cornering Bosch and 320 mm double disc lets you enjoy the generous torque of the new 1079 cu. 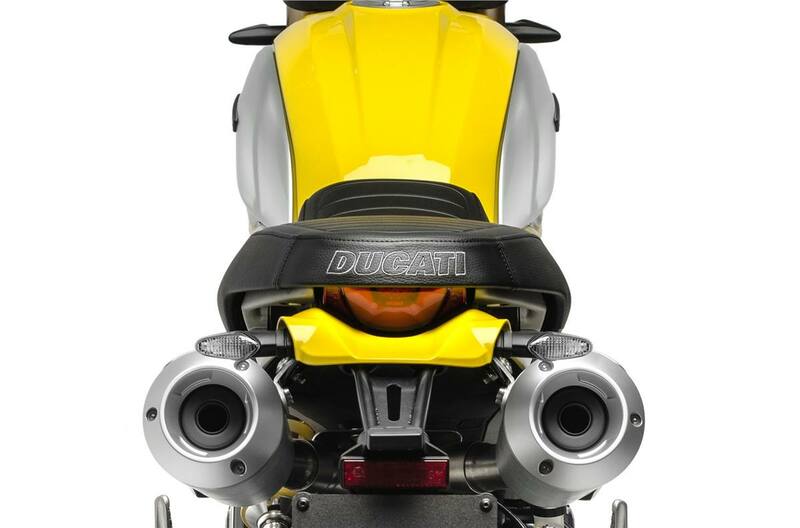 cm engine in total safety. 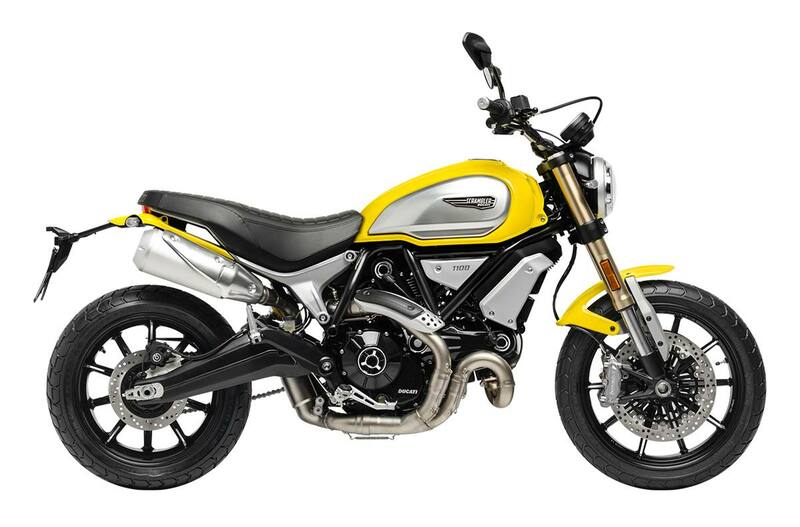 Available in two colours: ’62 Yellow and Shining Black. Front wheel: 10-spoke in light alloy, 3.50 in. x 18 in. Rear wheel: 10-spoke in light alloy, 5.50 in. x 17 in. Total steering lock: 34 deg.